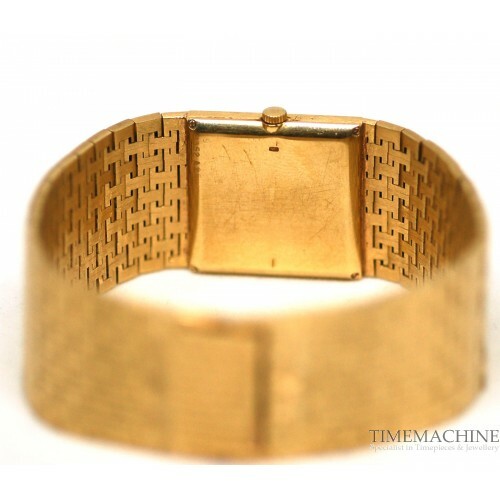 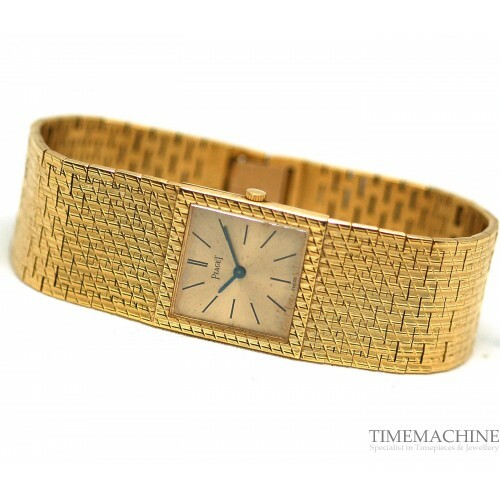 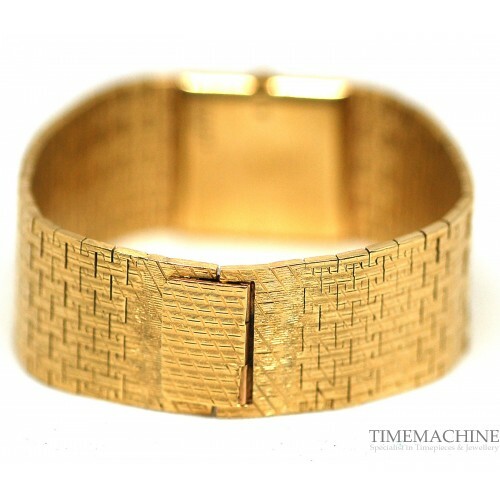 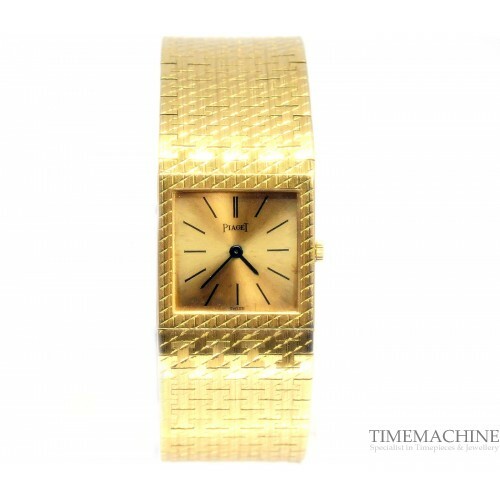 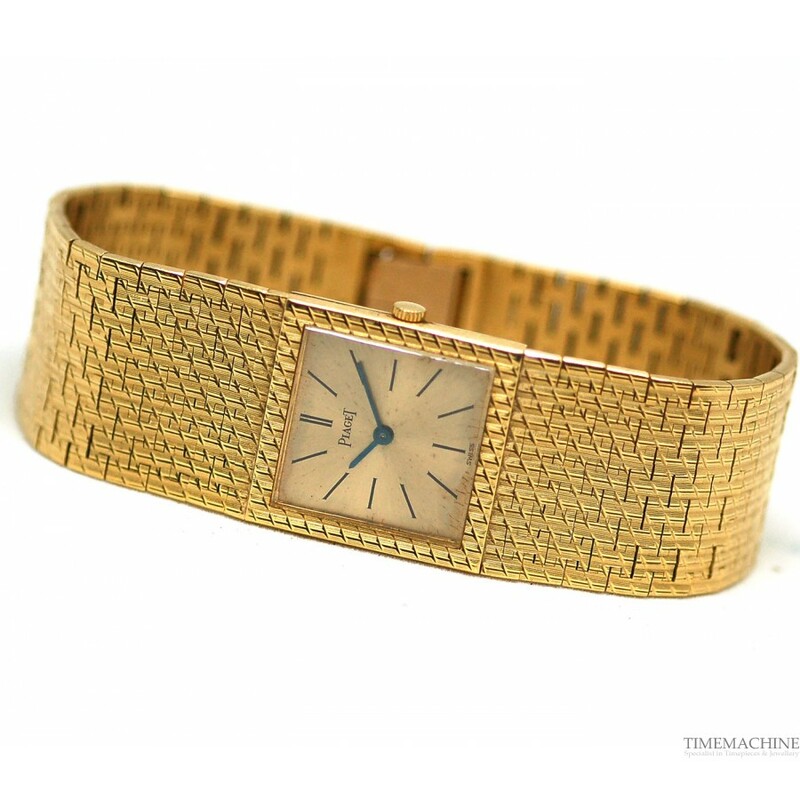 Pre-Owned Piaget Polo Vintage, mint condition, 18k Yellow Gold bracelet, case, bezel and clasp, quartz, 23mm, roman numeral dial. 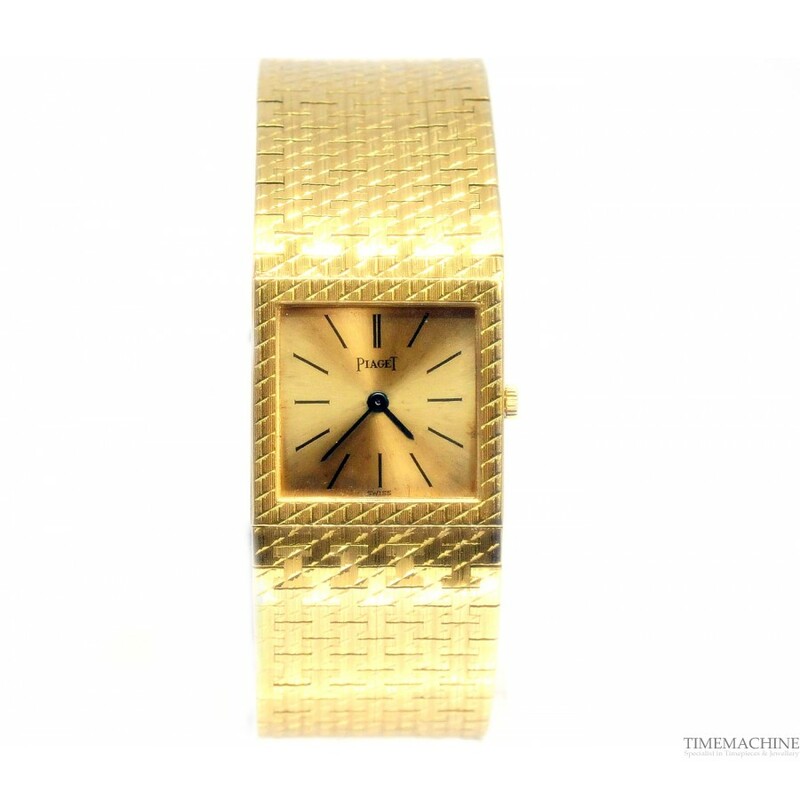 Please quote 3517 in all communications with us regarding this Timepiece. 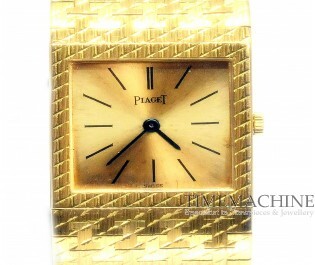 Georges Edouard Piaget established Piaget Watch Company in a tiny Swiss village in the Jura region way back in 1874. Piaget set the trend for breathtaking jeweled dress watches that elevated them to becoming a leading brand, appreciated by watch enthusiasts at a global level. 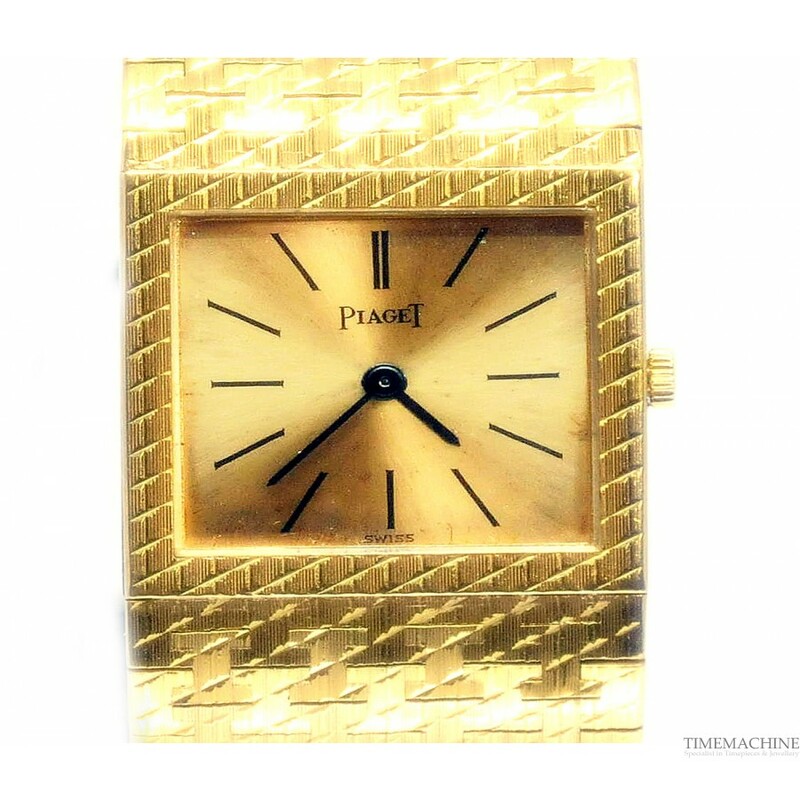 His expertise became a hallmark that was instantly recognized and the name Piaget started to soar beyond the imposing mountains of Neuchatel. 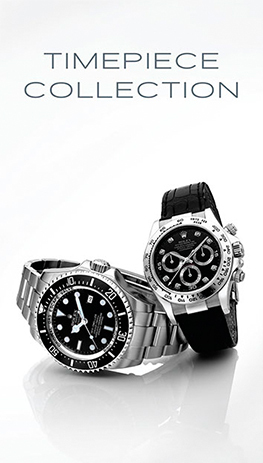 Even after the founders passing, the brand never stopped on its path to achieve success and went on to register the trademark in 1943.